Home Health + Beauty Health & Fitness Do Lemons Help Fight Cancer? Do Lemons Help Fight Cancer? According to a popular video making the rounds on Facebook, lemons can help fight cancer by destroying the malignant cells in 12 cancers, including colon, breast, prostate, lung and pancreas. View video asserting that lemons can help cure cancer. We’re always a little skeptical of medical claims found online, so we did a quick Google search and found several other articles which do support the health benefits of eating lemons and lemon peels in the fight against cancer – and even in the potential prevention of cancer. As you might suspect, it’s not a cure all. However, eating healthy is important when fighting any illness and there is evidence that suggests that citrus fruits (including lemons) may help in the fight against cancer. Claims that lemons “kill cancer cells” and are “10,000 times stronger than chemotherapy” are unsupported by credible medical evidence. The best that can be said at this point is that citrus fruits may potentially harbor anti-cancer properties that could help ward off cancer according to snopes.com. Lemons are an excellent source of vitamin C, vitamin B6, potassium, folic acid, flavonoids, and the important phytochemical limonene. If eating healthy helps fight and prevent cancer, then one can argue lemons help fight cancer. 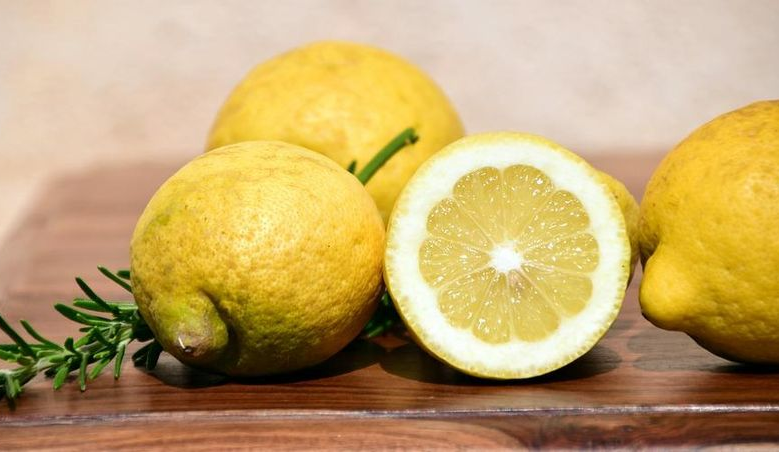 Lemons and limes contain unique flavonoid phytonutrients, such as hesperitin and naringenin, which have been found to have powerful antioxidant properties and promote a healthy heart. Source: The World’s Healthiest Foods by George Mateljan. The are also renowned as excellent sources of vitamin C, the primary water-soluble antioxidant in the body, which helps protect against the oxidative damage caused by free-radicals. Source: The World’s Healthiest Foods by George Mateljan. Vitamin C and flavonoids are antioxidants, substances that neutralize active oxygen species which can damage body cells and contribute to chronic diseases including cancer. Source: snopes.com. Lemons are an excellent source of vitamin and nutrients. Incorporating lemons into your diet can be as easy as adding lemon juice to your water. If eating healthy helps fight and prevent cancer, then one can argue lemons help fight cancer.